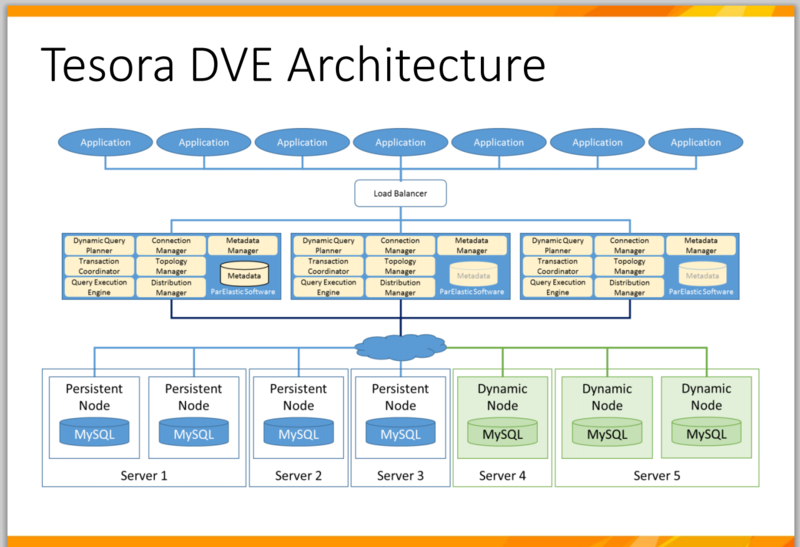 Tesora today announced its Database as a Service (DBaaS) offering for the OpenStack cloud platform. 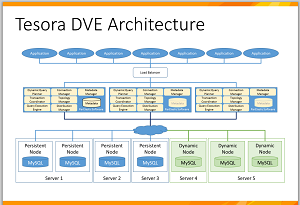 Tesora DBaaS Platform Enterprise Edition is the first enterprise-ready commercial product stemming from the open source OpenStack Trove project, the company claimed. The mission of that project is "to provide scalable and reliable cloud DBaaS provisioning functionality for both relational and non-relational database engines, and to continue to improve its fully featured and extensible open source framework." The Trove project was included with the April "Icehouse" release of OpenStack. Tesora, which has been leading the Trove project's open source development efforts lately, is building on top of that project with its enterprise offering, adding support and professional services along with integrated technology enhancements. The company's enterprise edition promises easier setup via installers and configured scripts for major OpenStack distributions; better database tuning performance through pre-configured and optimized guest images; database backups -- either full or incremental; replication for production applications; and thorough testing and certification across many popular databases such as MySQL, MongoDB, Redis, CouchDB, and Cassandra. Those features help organizations address the thorny problem of cloud-based databases, Tesora said. 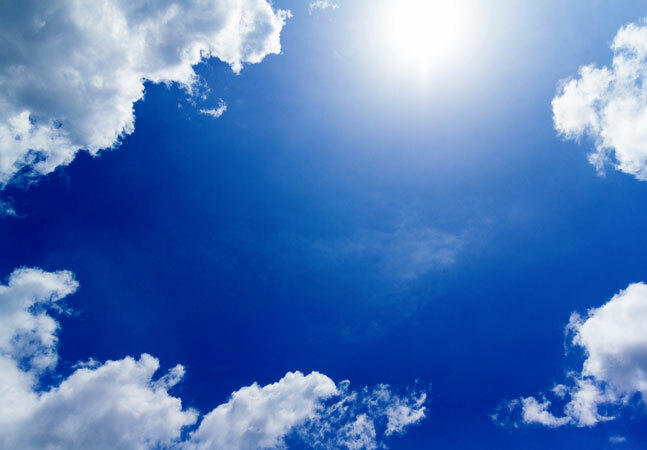 Implementing database services over the cloud is harder than other services, according to the company, because databases demand specialized management skills and extensive knowledge of the features and functions unique to each application. Also, many resource-intensive databases don't work well in the cloud, particularly when high availability and reliability are paramount concerns. "Self-service, cloud-based databases have proved harder to achieve than simply providing compute for a number of reasons," Tesora said in a white paper. "Databases, by their nature, manage data, making simple strategies used for stateless cloud services inapplicable. Scaling out stateful services complicates recovery and availability. Managing data privacy introduces additional complexity, and database servers don’t generally work well in virtualized environments." The Trove project has been addressing these problems for several years, beginning at Rackspace. Tesora has since taken a leadership role in the project. The company was founded as ParElastic in 2010 by Ken Rugg and Amrith Kumar, who envisioned a pay-for-what-you-use utility database service that freed companies from the limitations imposed by using a single database. Last fall, the company chose the open and pluggable OpenStack platform as its partner technology and joined the OpenStack foundation. Early this year, the company relaunched as Tesora ("treasure" in Italian, in fitting with the whole "Trove" theme). In June, the company open sourced its database virtualization technology as the basis of a free community edition of its software, with plans to enhance an enterprise edition with a Web-based UI, around-the-clock support and the other aforementioned enhancements. "With the Tesora Community Edition we made Trove easier for users, and now with our Enterprise Edition we're making it more robust," Kumar said in a statement today. "We believe that this will pave the way for broader adoption of Database as a Service using OpenStack Trove by making it simpler to get up and running with new enterprise features and a higher level of support. We're removing another roadblock to the usage of OpenStack Trove."